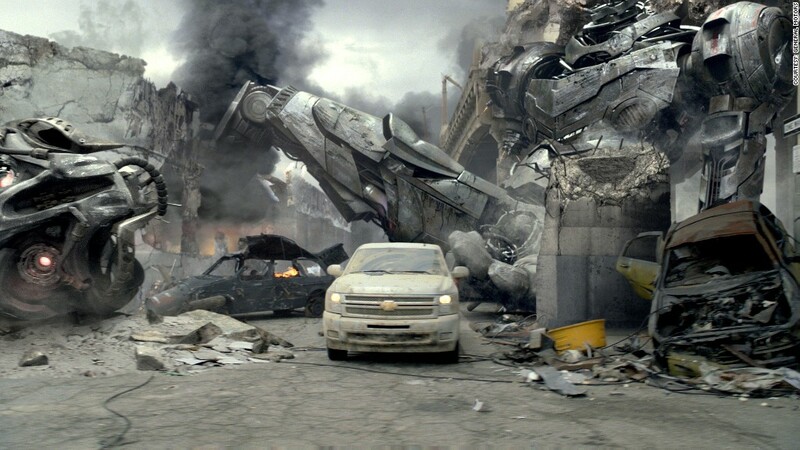 GM's most recent Super Bowl ad, from 2012, for the Chevrolet Silverado. GM is revving up for the 2014 Super Bowl. The automaker said Friday it was planning to advertise in the upcoming game to promote a fleet of new Chevrolet models. Chevy is introducing a dozen new cars and trucks in the U.S. between mid-2013 and the end of 2014. GM sat out the most recent Super Bowl, citing the steep advertising cost. "The timing of Super Bowl XLVIII lines up perfectly with our aggressive car and truck launch plans," Tim Mahoney, Chevrolet's chief marketing officer, said in a statement. "The Super Bowl is a great stage for showcasing the Chevrolet brand and our newest cars and trucks." GM (GM) also skipped the big game in 2009 and 2010 as it recovered from bankruptcy and the financial crisis. Spots during the Super Bowl, set to be broadcast on Fox, are selling for $4 million per 30-second ad, up from $3.8 million during the 2013 broadcast on CBS (CBS). Fox has already sold 85% of the available ad space. The steep demand is no surprise. This year's Super Bowl drew 108.4 million viewers, while the 2012 game became the most-watched program in U.S. history with 111.3 million.